Made for use with the Adder RED-PSU Rack Power Supply, the ADDER PSU-RPS-5V is an inline cable Power Converter Dongle (converting connector and voltage from 12V to 5V DC). This enables power to be supplied from the ADDER RED-PSU Power Distribution Unit to devices that require or have only the smaller 5V DC connection, allowing greater space saving and control and redundancy to that equipment, which would normally only have an individual PSU. 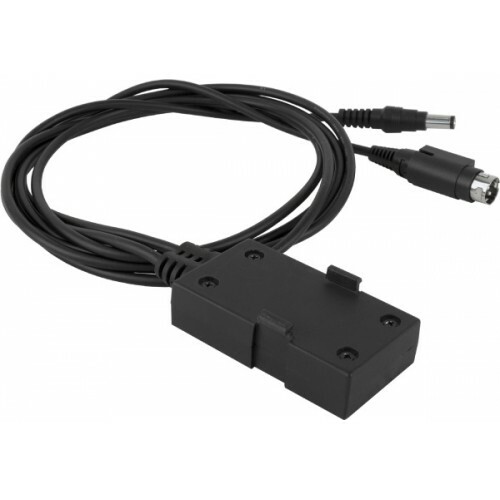 If you need to power an Adder 12VDC device, you must use the stadard 12VDC Device Power Cables (VSC48) as the link.